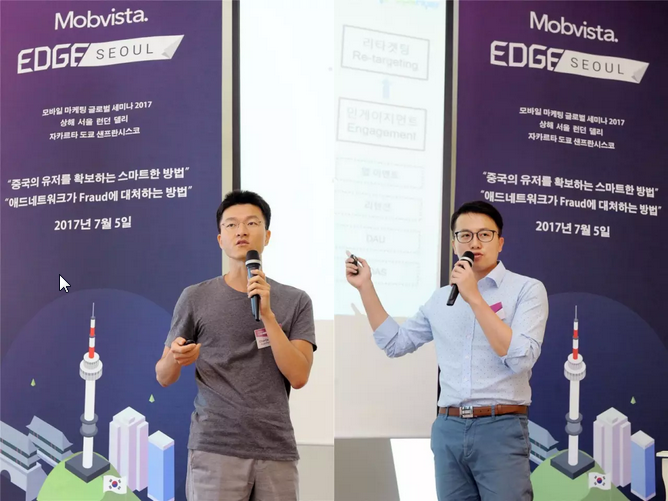 Mobvista’s EDGE Seminar was held to first share exclusive experiences in marching towards China market, and then bring laxation to the intense sensitiveness caught by fraud. 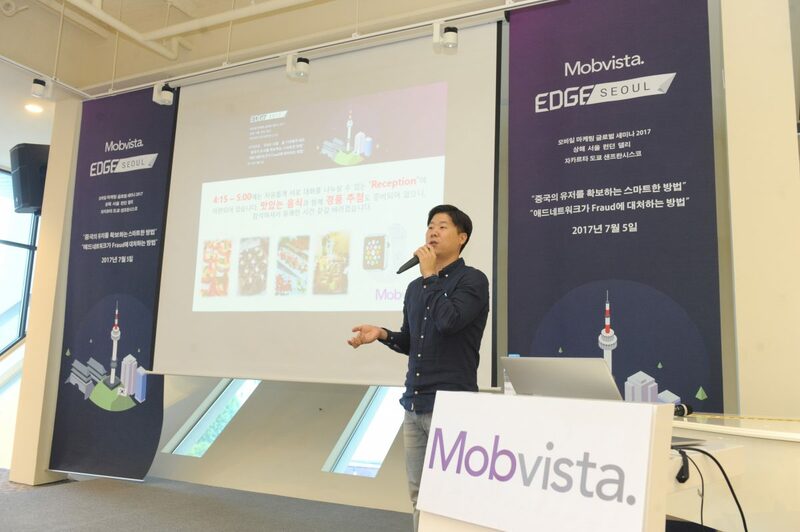 Another stop of Mobvista’s EDGE Global Seminar series – EDGE Seoul, with a topic of “How to acquire users smartly in China & How do ad-networks deal with fraud” was successfully held on July 5th in Seoul, Korea. Korean market is comparably limited in terms of market scope, when marketers seek promotion by acquiring more users, overseas market has always been Korean marketer’s target. 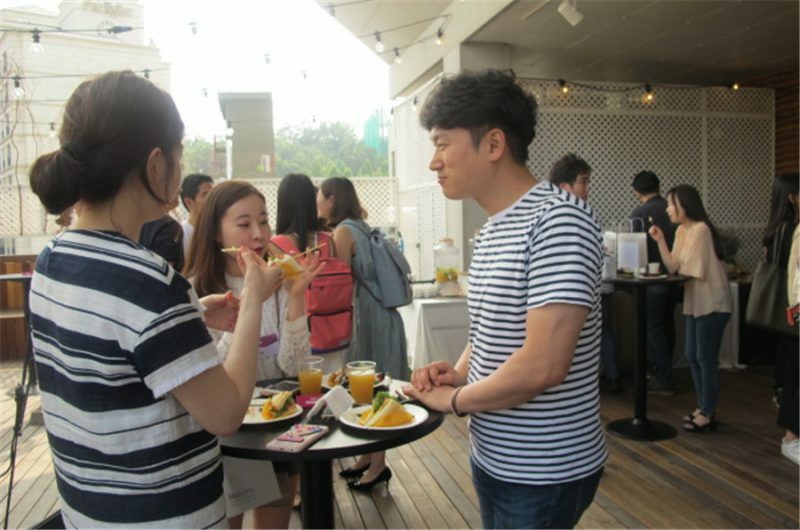 Additionally, Chinese market has been increasingly appealing to Korean marketers due to its fast growth and promising market scope. Another concern that many ad-networks and marketers are having is fraud, which harms the mutual relationship between ad-networks and advertisers, and challenges industrial trust as well. Mobvista’s EDGE Seminar was held to first share exclusive experiences in marching towards China market, and then bring laxation to the intense sensitiveness caught by fraud. 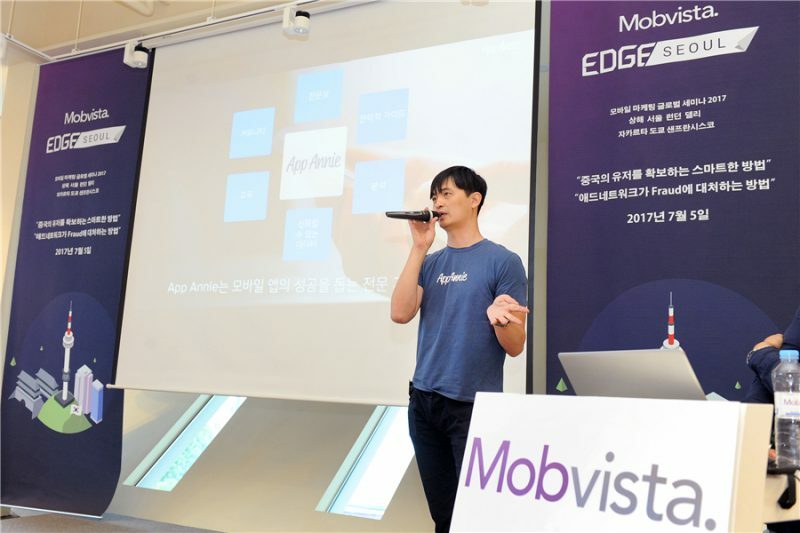 Following the consistent way of how EDGE series share and deliver information, EDGE Seoul invited 3 guest speakers from App Annie and AppsFlyer, together with 2 speakers from Mobvista shared their views and experiences in how to break into Chinese market, as well as how to fight with fraud in mobile ad industry. Sebastian Ryu, Senior Business Development Manager at App Annie, pointed out that China has become the fastest growing and biggest market of Apple store. To forecast the market prospect, Sebastian suggested China will be the key to sustain remarkable growth for iOS App developers, and developers should focus more on Chinese market. 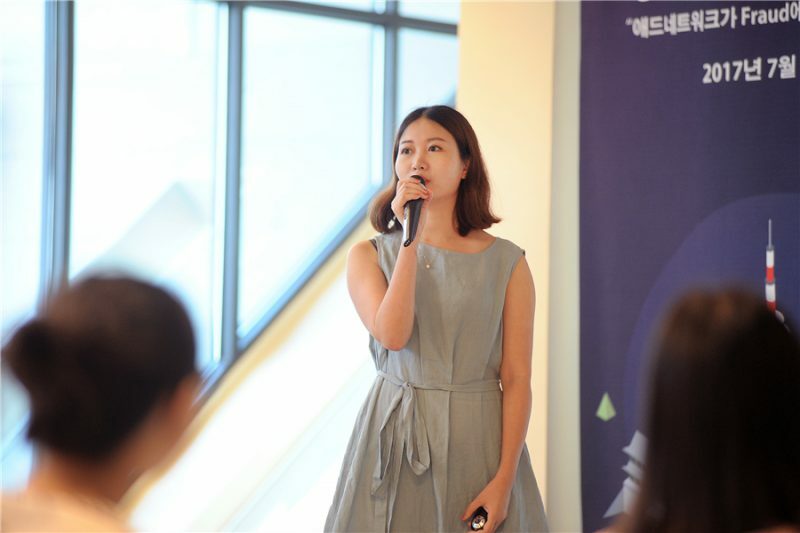 It is also worth mentioning that Leticia Ye, the Senior Business Development Manager in Mobvista Korea office suggested 3 tips to acquire highly engaged users in China. Firstly, the key factor of increasing ROI is precisely targeting the customers. To achieve precise targeting, a thorough user analysis aiming to optimize and automate workflow could largely help to distinguish user characteristics. Secondly, using interactive ad format can be a helpful to user sustainability. More interactive ads are such as rewarded video or playable video, with which users are highly engaged or even rewarded. Lastly, making use of Chinese local media is one way to get close with local Chinese market, so a to maximize performance. Following Leticia, Charlie Moon (Country Manager) and Eason Yang (Customer Success Manager) from AppsFlyer shared views on how to execute data monitoring for App promotion. 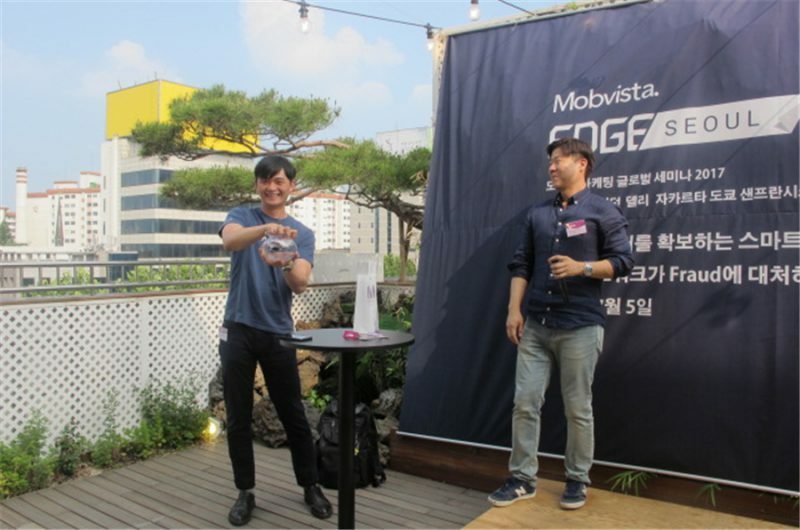 Regarding anti-fraud, Mobvista’s Head of Sales in Korean office Junsung Park elaborated on the definition, types of fraud and ways to fight with fraud. His point of joint work on anti-fraud raised resonance among attendees. Industrial trust is built on mutual reliance, it’s more important to come up with a plan on how to prevent fraud than accusing ad-networks of conniving fraud. He suggested to strengthen the cooperation and communication between advertisers and ad-networks when fraud is found, and a close attachment should also be enhanced among agency, affiliate, ad-network and advertiser to fight off fraud. Other than speeches that brought attendees informative and remarkable information, reception also delighted all attendees with lucky draw and light refreshment. 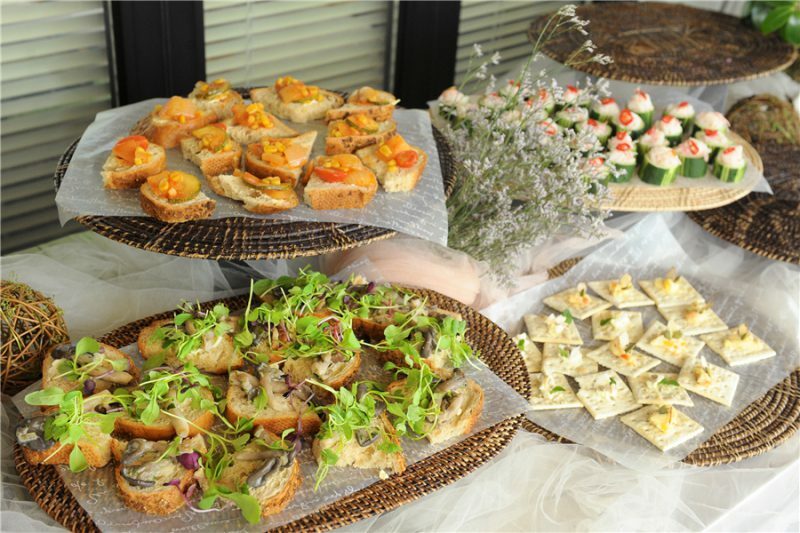 Participants enjoyed networking opportunities accompanied with surprising prize and savory finger food.